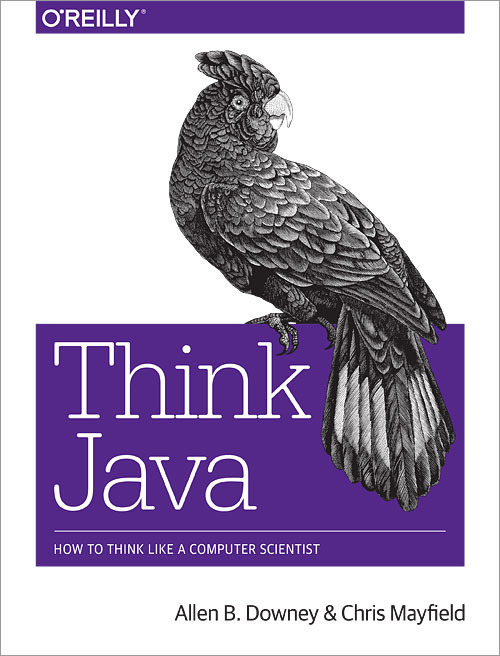 An introduction to Java that covers input/output, control structures, object-oriented programming, and other essential topics. Trinket has made many of the examples and exercises in this open-licensed book interactive in collaboration with the authors. This popular text is used by self-directed learners and in classrooms around the world. We hope you enjoy! An introduction to Python emphasizing its applications across many discipliness, covering basic data structures, text processing, and web-enabled Python programs. Trinket has made all of the examples and exercises in this open-licensed book interactive in collaboration with the author. This text is used in Dr. 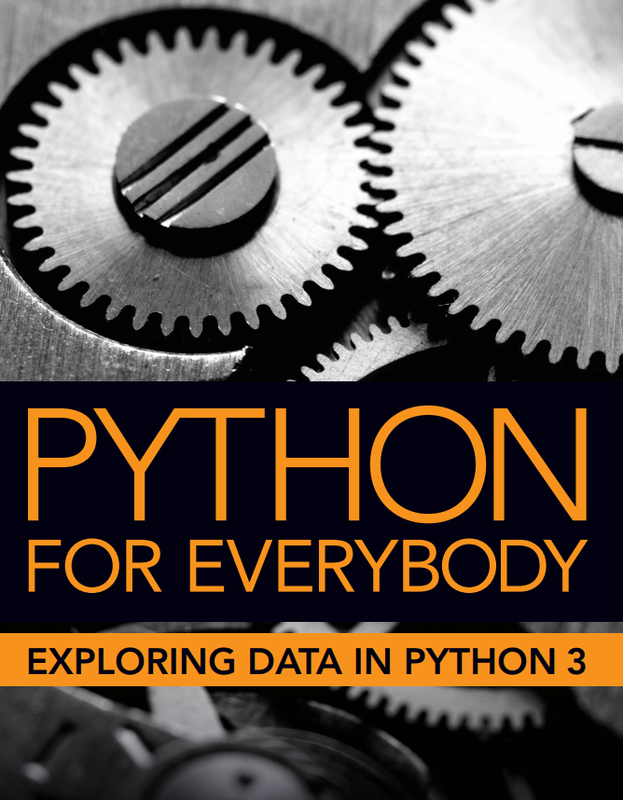 Severance's Coursera course Python for Everybody and in classrooms around the world. We hope you enjoy!